The Duracell bunny among the smartphones. Often smartphones from the Far East are unable to impress customers with their battery life despite having an enormous battery capacity, due to poor software adaptations under Android. This is not the case in the Blackview P10000 Pro. 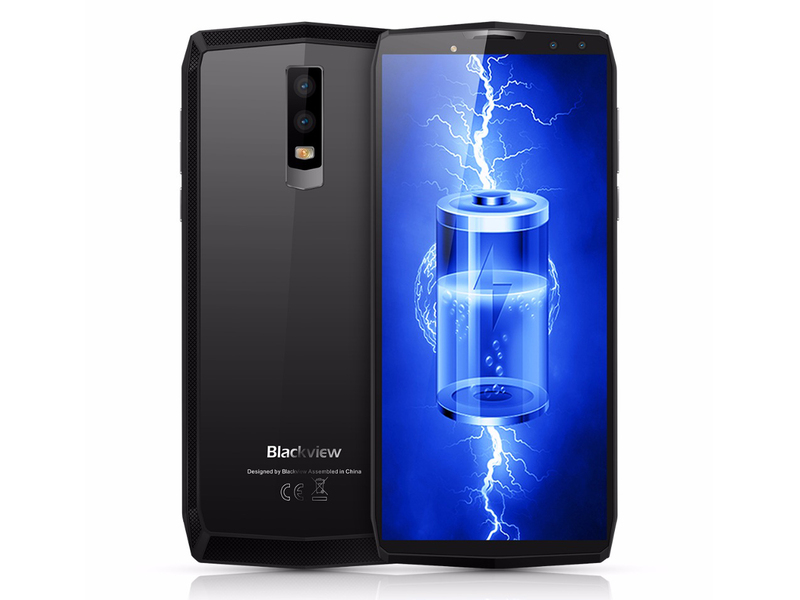 To say it in advance, the Blackview smartphone achieves the longest battery life we ever measured in a smartphone – and that by a large margin. 73.35%: This rating is bad. Most notebooks are better rated. This is not a recommendation for purchase.